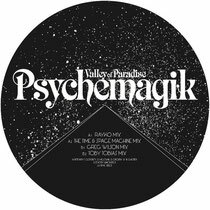 Psychemagik’s ‘Valley Of Paradise’ was originally released last year and now it’s back again, remixed, for an April 30th release. Rayko, Time & Space Machine, Greg Wilson and Toby Tobias all give their own interpretations, with Rayko’s remix shading it in our opinion. His vision doesn’t disappoint. 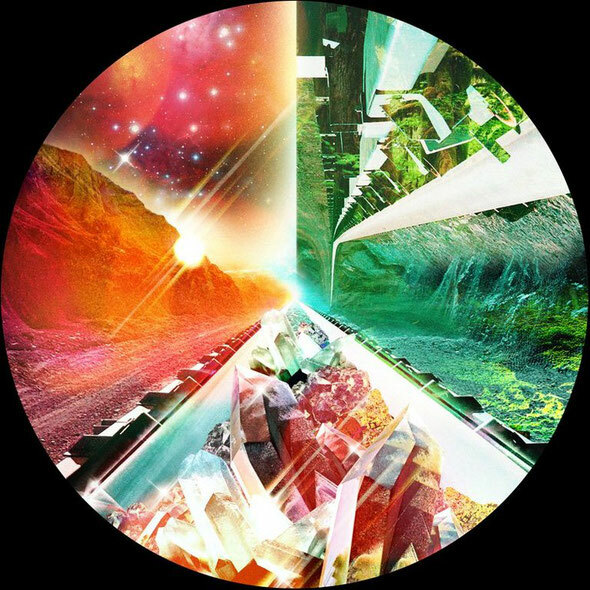 It draws you in and layer by layer, this structurally more simplified midnight burner slowly but surely intensifies - through its reliance on chunky bass, trademark mid-point vocal introduction and heavy use of synths. Time & Space Machine twist the grain and strip it back towards a more minimal mood with their inviting exploration. Whilst embracing the subtle elements of the original, this remix is quite transformational with its gracious representation and varying cultural influences. Greg Wilson personifies deep groove and his heady remix is all about its big, bad bassline. Opening with tough drum kicks, this is soon accompanied by flickering synths and haunting upper level harmonies. The chugging bass is complemented by the vocal introduction in the middle section. Finally, Toby Tobias proves his capacity to take a track and make it his own with his down-tempo remix. Seductive in its progression, the eloquently funky mood is enhanced by a more diverse selection of drums, gentle use of pads and trills. This is perfectly balanced with a waving bassline and a subtle, teasing vocal.